Take a look at our "Why choose Power Clean" video. 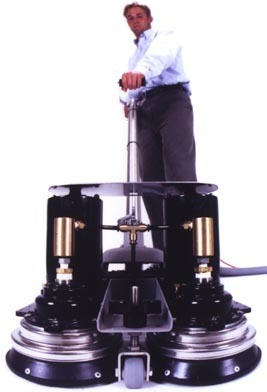 with the powerful RotoVac Power Wand. These powerful units take the water from tanks in our vans and heat it up to 230 degrees, flush the soil from your carpets and then the dirty water goes back to a waste tank in the van. Your carpets will be dry within 2 to 6 hours, depending on many factors, and there is absolutely no risk of mold or mildew from the cleaning process. This powerful workhorse cleans far better than the conventional wand. rpm we get more than 1500 cleaning passes a minute. If 99% residue-free carpets are important to you, please call us for a free estimate. See explaination of why we say 99% residue free. 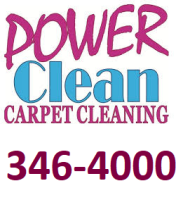 For 100% satisfaction for residential and commercial carpet and upholstery cleaning services, call Power Clean Carpet Cleaning. We have the best prices among the top rated companies in Anchorage. Only $150 for the first three rooms and $40 for each additional area. 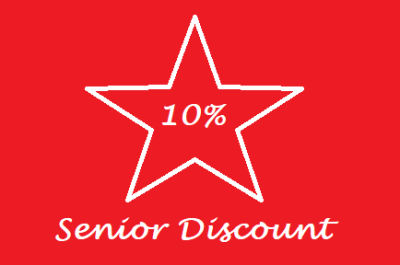 Over the last 41 + years we have cleaned over 80,000 carpets in Anchorage. We have successfully removed almost every stain or odor many thousands of times In past 41 years. We have been successfully cleaning up these problems for more than 41 years.